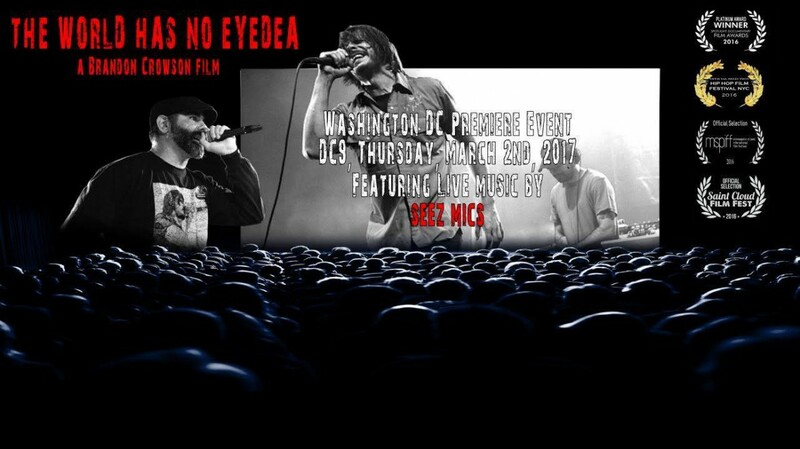 The World Has No Eyedea, a documentary by Son Of A Crow Productions about Eyedea of Eyedea and Abilities, will be screened on Thursday March 2 at DC9 Nightclub. Seez Mics will host the event and do a live performance of new material, and of course there will be a freestyle cypher to close out the evening. Check out The World Has No Eyedea Official Trailer for a glimpse of what to expect!